Rolan Shnayder, a partner and senior loan officer at Citizens Bank, died on Saturday at age 44 after a roughly six-month battle with pancreatic cancer. Ace Watanasuparp, an executive vice president at Citizens, said Shnayder’s battle with cancer was an inspiration to the entire real estate community; he still tried to come into work as often as possible after his diagnosis. 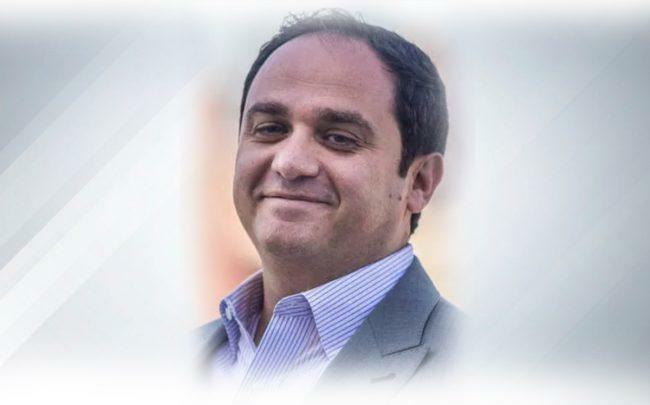 Shnayder, who worked in finance for more than two decades, began his career as a financial advisor at Sands Brothers before moving to Andover Trading Company as a trader. He then went to Greenlight Funding as a mortgage broker in 2003 and became partner and director of new development lending at H.O.M.E. Mortgage Bankers that same year. He worked at H.O.M.E. until 2015, when he moved to Citizens. He had closed more than $1.5 billion worth of home loans throughout his career, and he and his team worked as the preferred lenders for more than 200 developments in the tristate area. Shnayder leaves behind a wife and two young children.